Well managed Corrective and Preventive Action (CAPA) activities are essential to compliance to customer, regulatory and internal requirements. 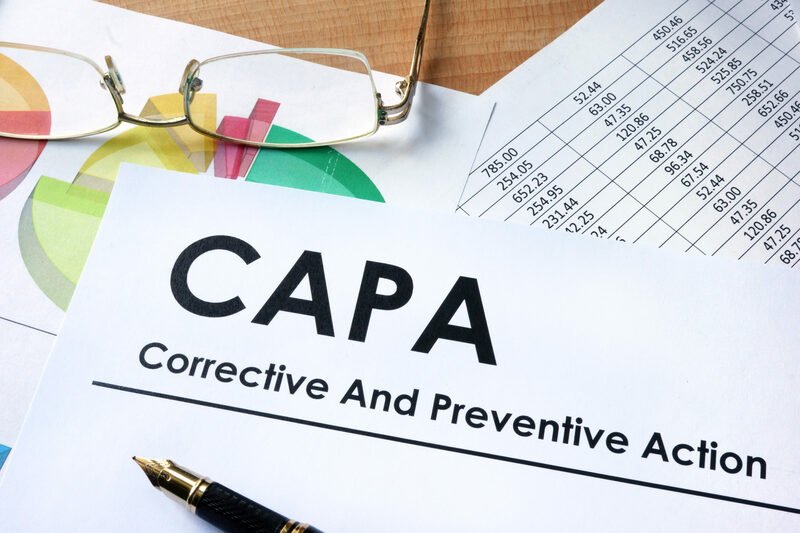 The use of the CAPA Summary is an effective best practice in non-regulated and regulated industries alike, such as healthcare product manufacturing, outsourced services, etc. This Whitepaper will provide regulatory background and a sample CAPA Summary Template.